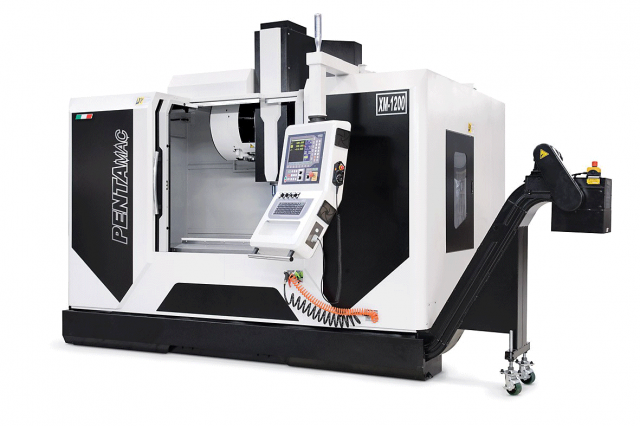 The latest generation machine tools allow, thanks to the maximum precision and reliability, the realisation of multi-finger moulds, hot chambers, multiple injection points and bio-components. High-speed milling, grinding, electro-erosion, cutting of steel … everything is aimed at creating the precision of the mould itself. The final stages of the entire production process are the assembly and finishing of the mould. The consolidated mastery of highly qualified personnel, the precise diamond polishing operations, finishes, adaptations, optimal management of sliding, play and tolerances allows us to obtain a result of the highest quality and durability.